Jill Edmondson, author of the Sasha Jackson Mysteries, invited me to write a guest post again on her BLOG of today, August 28, 2013! Thanks, Jill! 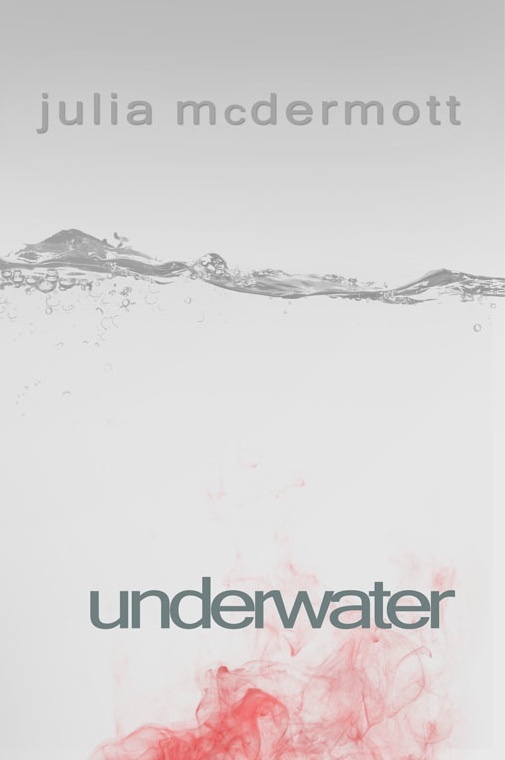 Read this post to find out about how the VILLAIN in my new novel UNDERWATER became GREAT!